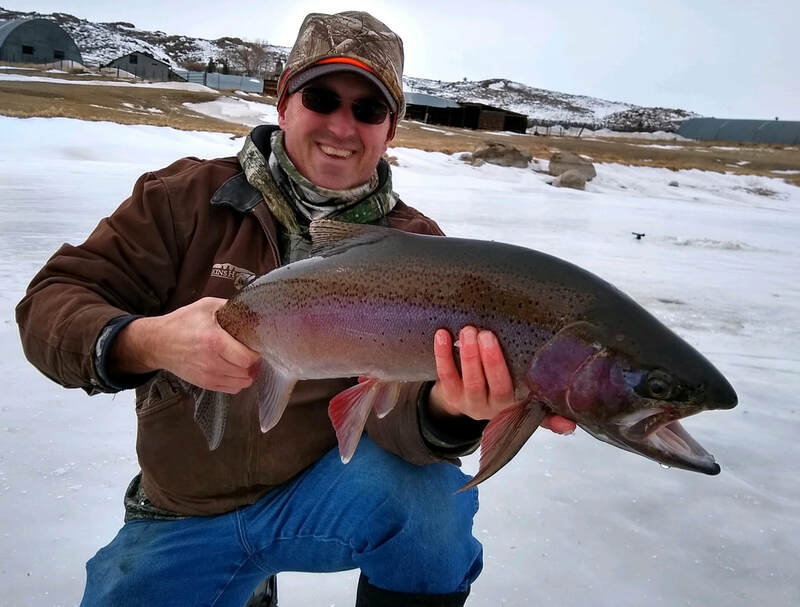 Outfitter Craig Oceanak grew up an avid outdoorsman hunting and fishing with his father. In 1975, pursuing his love and respect for wildlife, he attended the University of Wyoming and graduated with a Masters Degree in Wildlife Management. 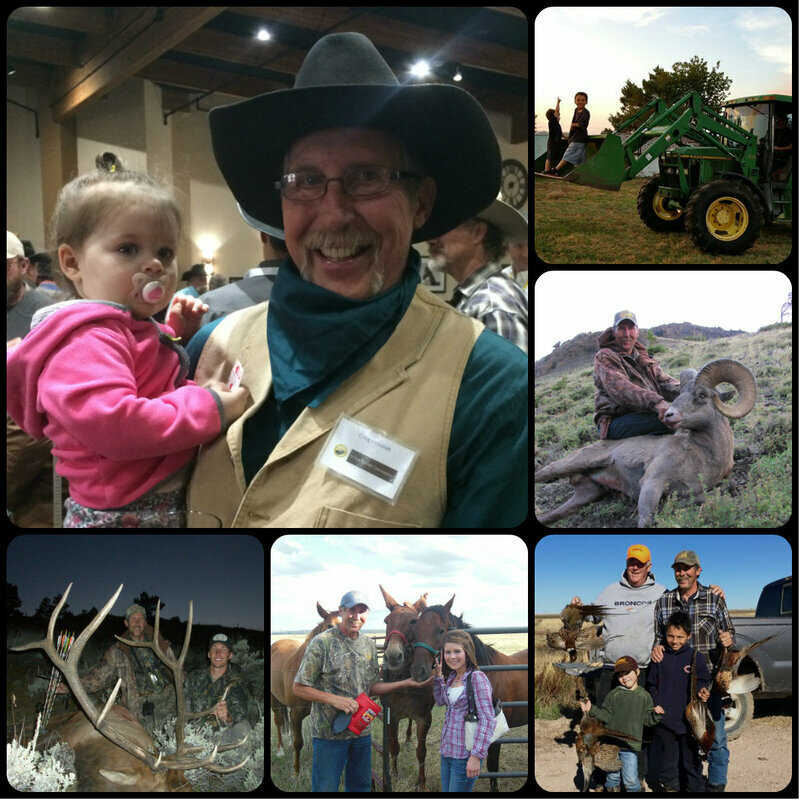 In 1981, he formed the family owned big game guiding service, Timberline Outfitters, Lic #02. 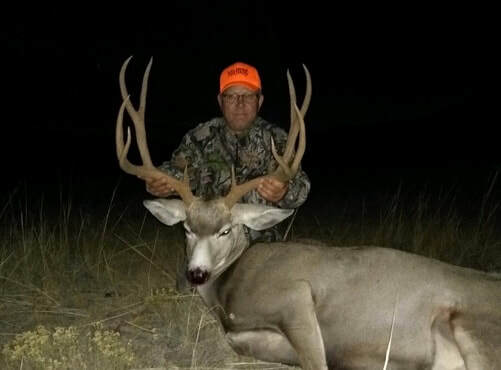 Through 39 years of professional service Timberline Outfitters has grown from limited offerings of deer and antelope hunts, to becoming a full service big game outfitting and hunting operation! ​In addition to Timberline, Craig owns/operates Home on the Range Meat Processing in Cheyenne. When he’s not guiding or cutting meat you will find him spending time with his grandchildren, working cattle and farming alfalfa and corn on his ranch in Hawk Springs. 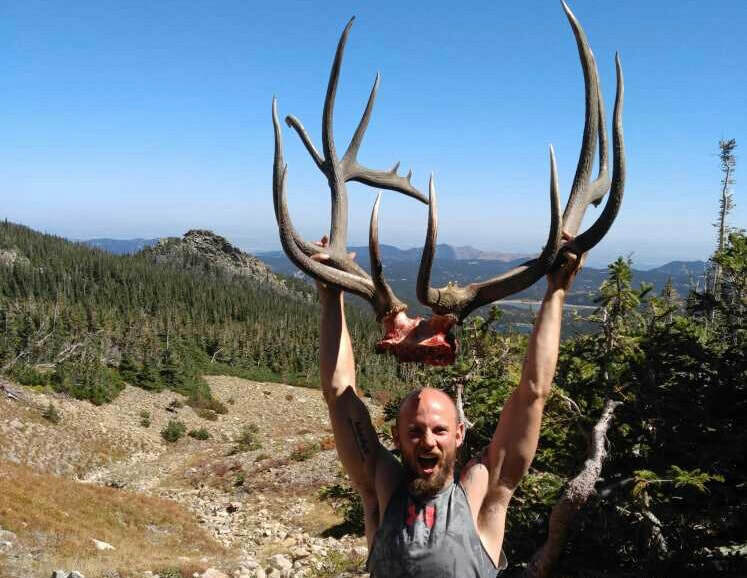 ​Nick Oceanak grew up in Cheyenne, Wyoming, where he developed a strong passion for big game hunting. His father Craig ensured that Nick grew up loving the outdoors. He’s a member of the Rocky Mountain Elk Foundation. Safari Club International, and an NRA lifetime member. 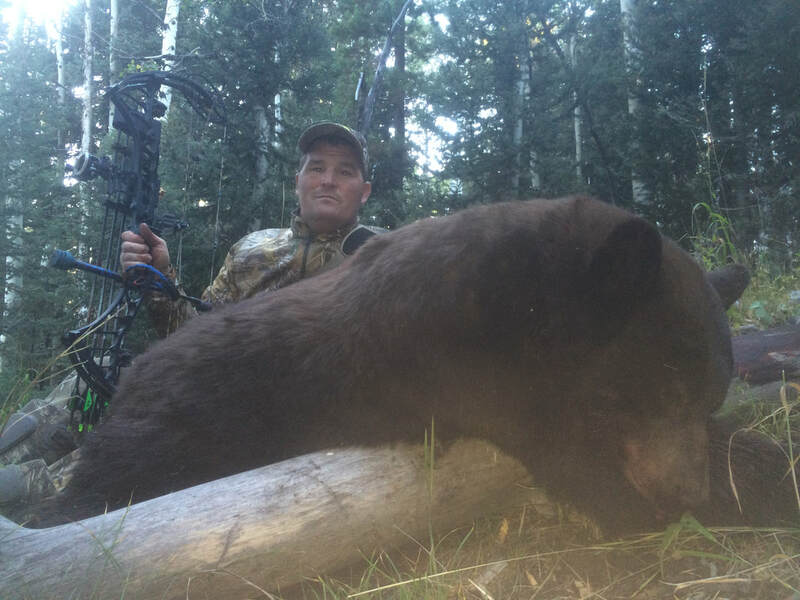 Nick has been a professional guide for Timberline Outfitters since 2001. Nick received his Bachelor’s degree in Fine Art from the University of Wyoming, where he also played soccer. In addition to hunting, Nick is passionate about traveling. He has lived abroad—in Australia—and he also lived in Hollywood while he attended the Musician’s Institute. There, Nick completed the Institute’s Independent Artist Graduate Program. He continues to write and produce music in his own recording studio in Laramie, where he currently resides. In addition to his other interests, Nick and his wife Natalia, own and operate Abundance Creative Arts and Child Care Center. They live in Laramie with their three children, Gabriel, Tavish, and Charmaine. 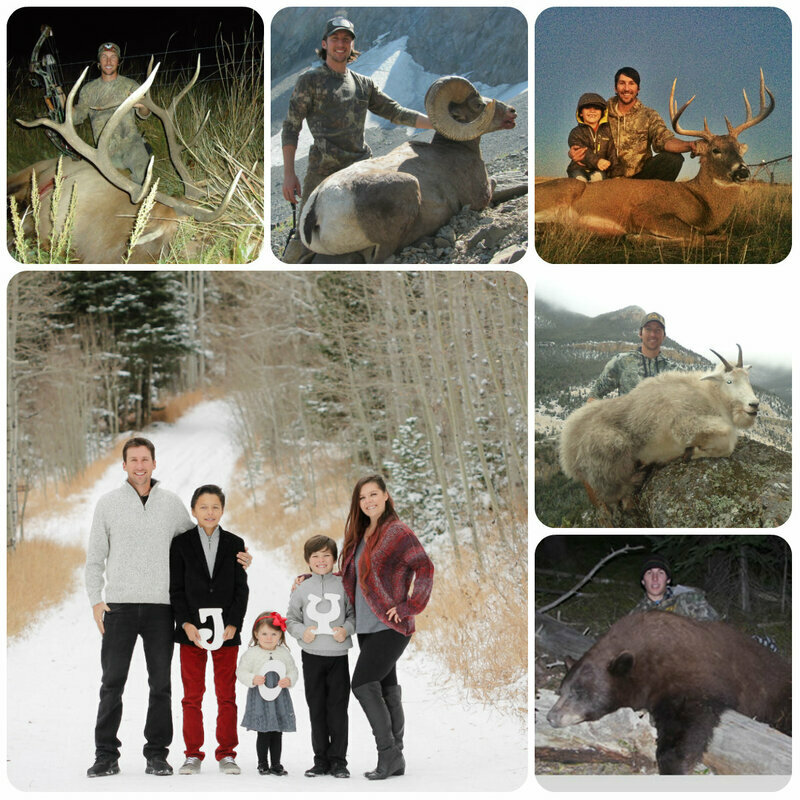 All three of their children are learning to enjoy hunting and being outdoors just like their father and grandfather.